Colorado based Convergent Design just upgraded their powerful 4K recorders Odyssey7Q and 7Q+ with some impressive new features and recording functionality including the highest quality ProRes 4444 XQ. 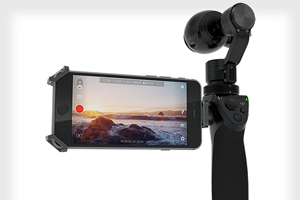 This entry was posted in Accessories, Cameras, News and tagged Odyssey7Q+ Firmware 2015.11, Raw Recorder, Accessories, 4K Recorder, Firmware Update, Odyssey7Q+, Convergent Design on 23rd November 2015 by Visuals. 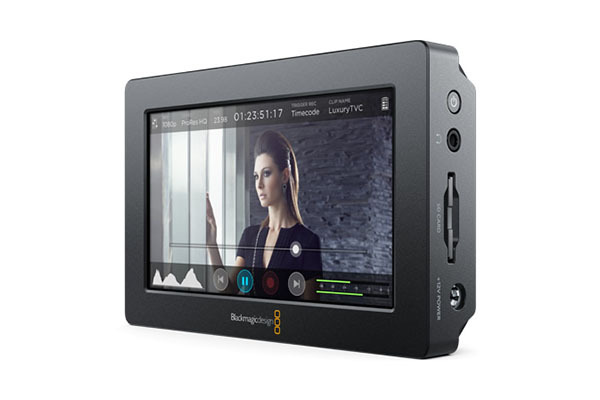 Announced at NAB 2015, the Video Assist from Blackmagic Design quickly got the attention of video professionals planning on using the monitor in a variety of applications from 1st AC monitor to a director's monitor or just a general purpose monitoring solution for any camera operator. 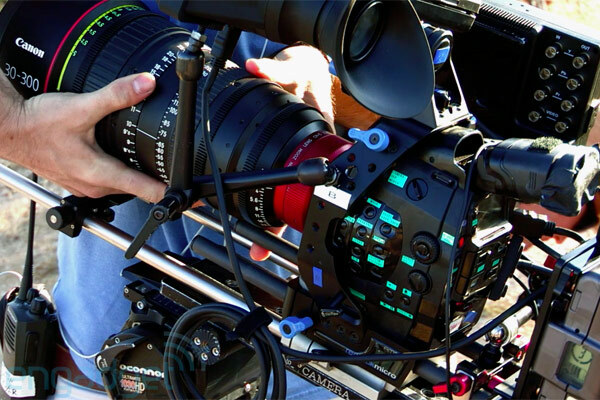 This entry was posted in Accessories, Cameras, News and tagged Blackmagic URSA Mini 4K, ProRes Recorder, Video Assist Monitor, Blackmagic, Blackmagic Video Assist, Accessories, Monitors, Blackmagic Design on 17th November 2015 by Visuals. Popular camera accessories manufacturer, Wooden Camera just announced a power distribution box for V-mount batteries called the D-Box and designed for the new Canon C300 Mark II. This entry was posted in Accessories, Cameras, News and tagged Wooden Camera D-Box, D-Box, Distribution Box, Wooden Camera, Canon C300 II, Gear, Accessories, batteries, 4K camera, Canon C300 Mark II on 26th October 2015 by Visuals.